Veritas Press Literature Guides are published by a classical Christian publisher. The guides are designed for select books that begin with early readers and go all the way through a high school reading of the great books. Read more about them here. Comment: I highly recommend Veritas Press lit guides! 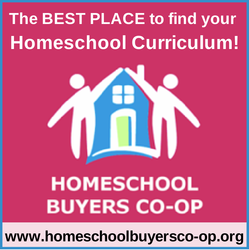 They've been great for our homeschool! I love everything about Veritas Press.